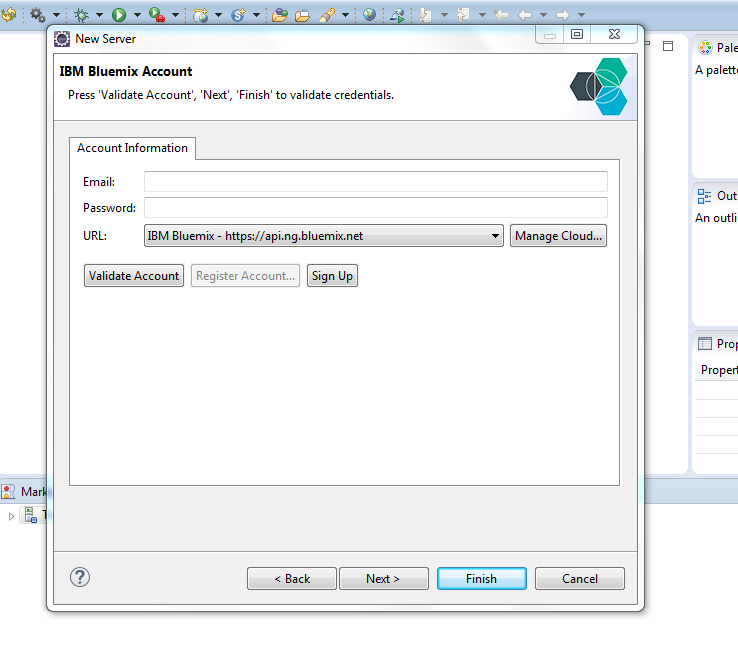 IBM Bluemix™ is a cloud platform that helps developers rapidly build,manage and run web and mobile applications. With IBM Bluemix™, developers can focus on building excellent user experiences with flexible compute options, choice of DevOps tooling, and a powerful set of IBM and third-party APIs and services. 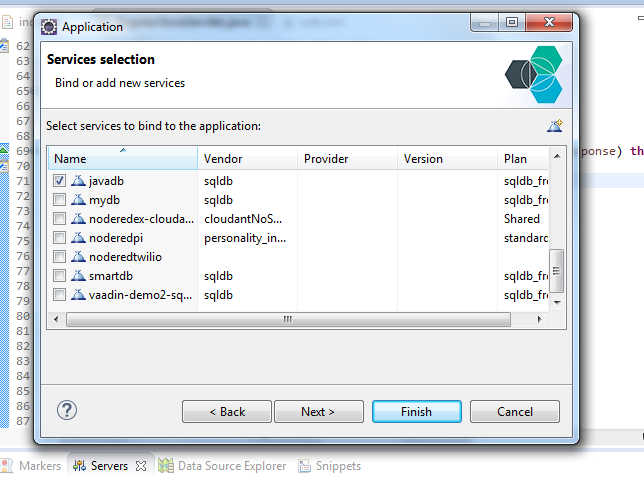 Built on Cloud Foundry open source technology,IBM Bluemix™ makes application development easier with Platform as a Service (PaaS). 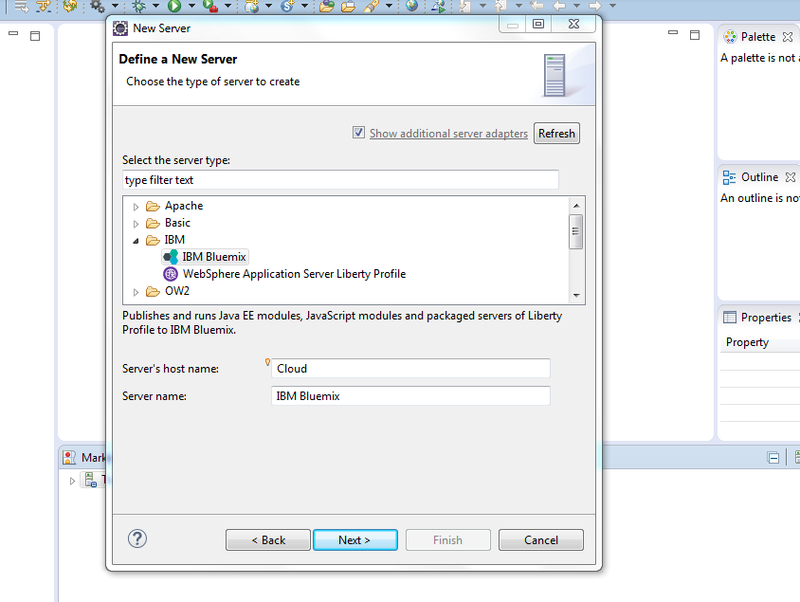 Bluemix also provides pre-built Mobile Backend as a Service (MBaaS) capabilities.By abstracting lower level infrastructure components,IBM Bluemix™ enables you to spend more of your time and talent writing the code. 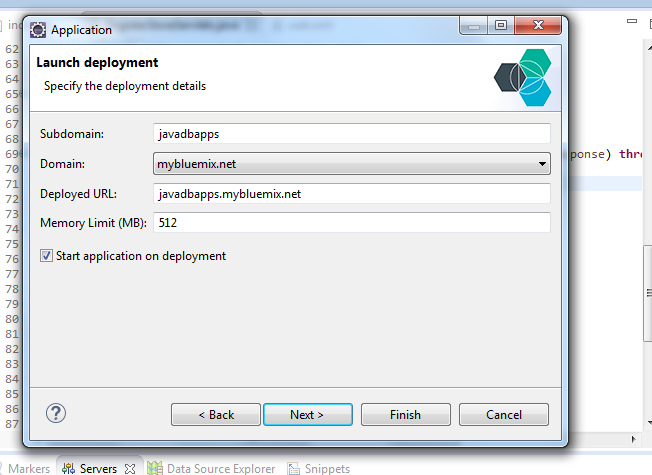 You can deploy an application in IBM Bluemix by three ways either by using Cloud Foundry command line or Git/Jazzhub or by using IBM Bluemix plugin for Eclipse IDE. 3) Click on the LAUNCH button and then you can see the welcome screen. 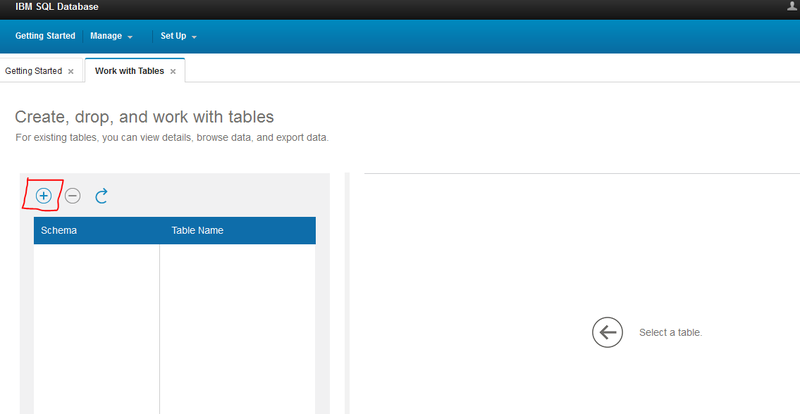 There will be 3 options,click on work with tables. 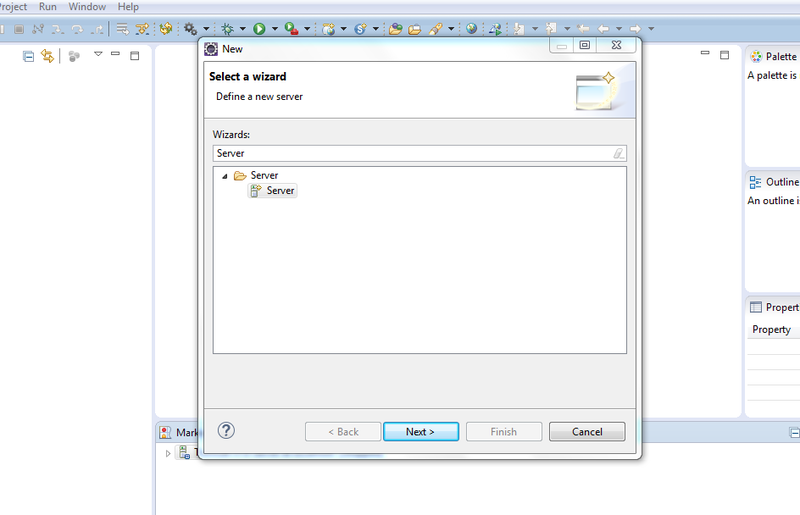 Create a jsp application to insert user’s details into database. An application ready within few minutes. 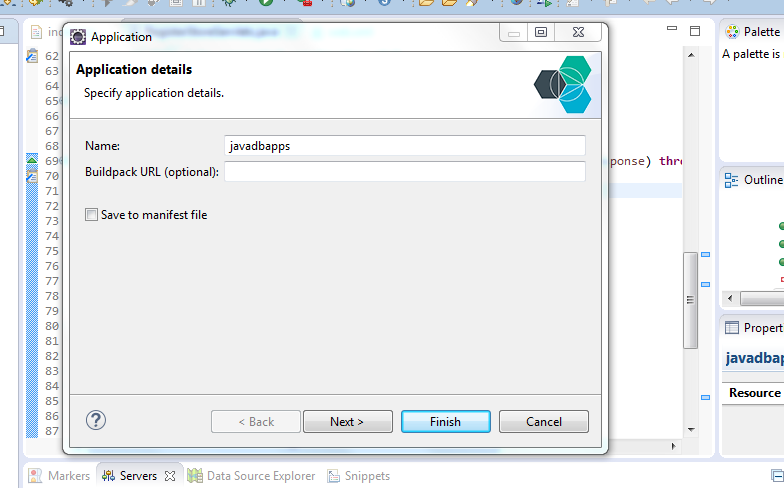 Thanks to IBM Bluemix™ for making developer’s life so easy!